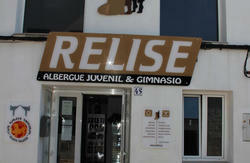 Relise is the first Hostel & Fitness gym in Menorca (Balearic Islands), located in the town of Sant Lluis. We are opening in summer 2013! 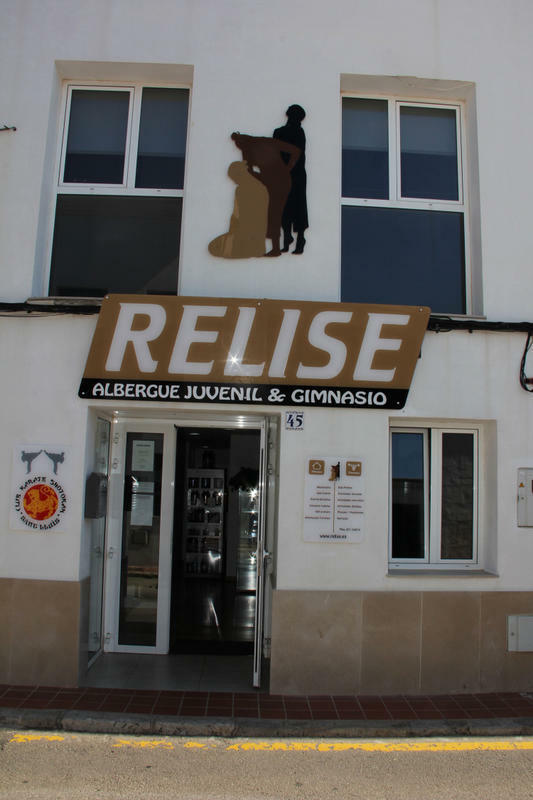 New building of 600m2 which offers a unique combination of accommodation and gym, the main objective is to offer quality, good atmosphere and friendly service. It is in a quiet area of town, right next to the sports area. Nearby you can find the sports center, football field, tennis courts, shooting range with deep and natural circuit ideal for walking or playing sports. Check-in time : 12:00 - 23:00. Check-out time : 07.00 -12:00. Hire a towel : 2 Eur. personal trainer, honda shot class, half or full board on request. 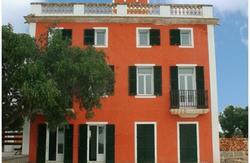 We are in walking distance from the Sant Lluis City council (ayuntamiento).